A super-portable 2x12 combo made with jazz guitarists in mind. 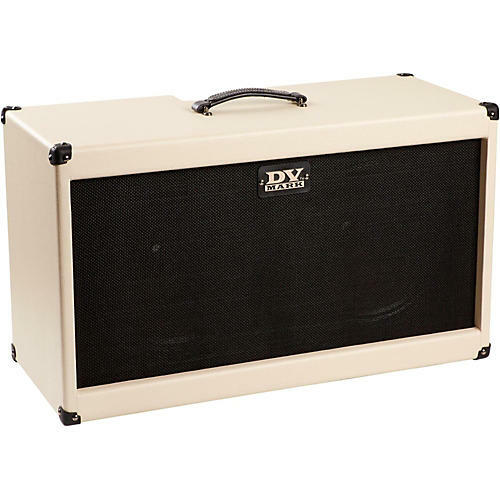 The DV Mark Jazz 212 has been designed with a jazz guitar in mind but, of course, it is the perfect choice for everyone who likes a very ultra-lightweight and easy-to-transport 2x12 combo. The EQ controls section gives you lots of tonal freedom to easily find your own sound, and an improved dynamic response thanks to the DV Mark innovative technology of its 50W new power amp. Warm sweet-sounding onboard reverb, a useful XLR Line Out, headphone output and aux input, and Dual Voltage Switch 120V/240V allow this amp to cover all your playing needs.